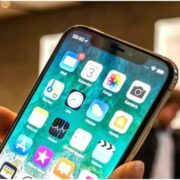 Shenzhen, China – OPPO today announced that it successfully completed the world’s first multiparty video call on a smartphone via 5G network at 12:57am local time. 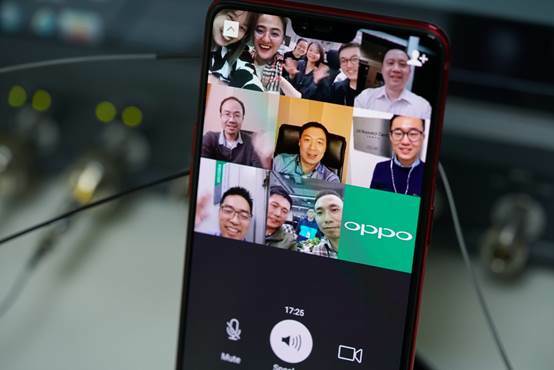 Engineers from six OPPO R&D institutes worldwide participated in the video call using WeChat, a popular Chinese social media app, with an inaugural message of “Hello OPPO, Hello 5G”. 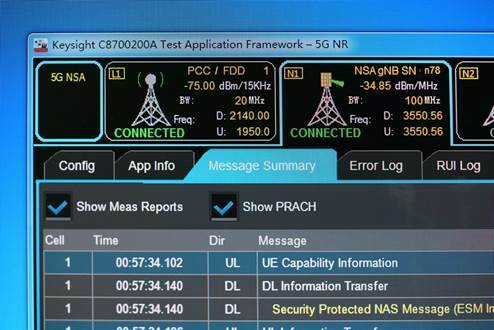 As a pioneer in 5G technologies, OPPO completed one of the world’s first 5G signalling and data connections on a smartphone in August and became the first company to complete a 5G Internet access test on a smartphone in October. 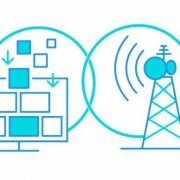 This latest milestone of completing the world’s first multiparty 5G video call once again demonstrates OPPO’s technological edge in the development of 5G smartphones and brings the company a step closer to being one of the first manufacturers to release 5G handsets commercially in 2019.